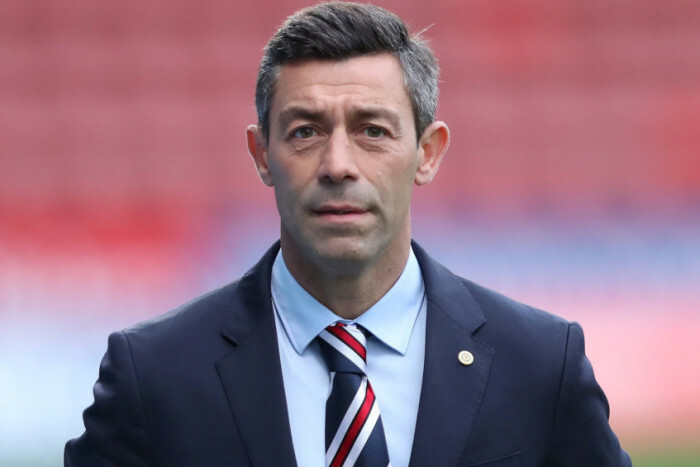 After a disappointing Old Firm loss, Rangers manager Pedro Caixinha has a lot of thinking to do to try and create a sense of form for his team, following a run of of two wins, one win AET, a draw and a poor defeat. Things have been decidedly patchy this season at best, and a number of key points emerged from that Celtic defeat at the weekend. Hence it may be time to ring some changes and alter the system to best suit what the Portuguese has. It must also be remembered that Jordan Rossiter, Lee Wallace, Declan John and Niko Kranjcar remain sidelined, while doubts persist with regards Danny Wilson and Bruno Alves. Hence Friday’s Hamilton test is another litmus for Pedro – with some limited resources, and some out of form players, Rangers’ boss needs to find something that can lift his men. One look at the table and Hamilton’s fourth place from earlier in the season may be a bit of a memory now, but nevertheless even the bottom teams can push Rangers these days and Caixinha will be wary of putting out a team which is not Rangers’ strongest. It is unlikely Carlos Pena will play any part, and Josh Windass’ form remains as patchy as ever, while Kenny Miller may find himself starting again behind Alfredo Morelos. It is unlikely Wes Foderingham will lose his place. Foderingham; Tavernier, Cardoso, McCrorie, Hodson; Candeias, Dorrans, Jack, Nemane; Miller, Morelos. Given Miller's habit of dropping ever deeper, how about trying him in midfield instead of Dorrans? Would also like to see someone else at Left Back. Hodson isn't good enough there against Celtic, so lets try to bring someone else through. Thomson or Beerman? Even if Alves is fit he must start with mcrorie.he looks like our best centre half.give the manchester city boy a game and drop windass who is useless.